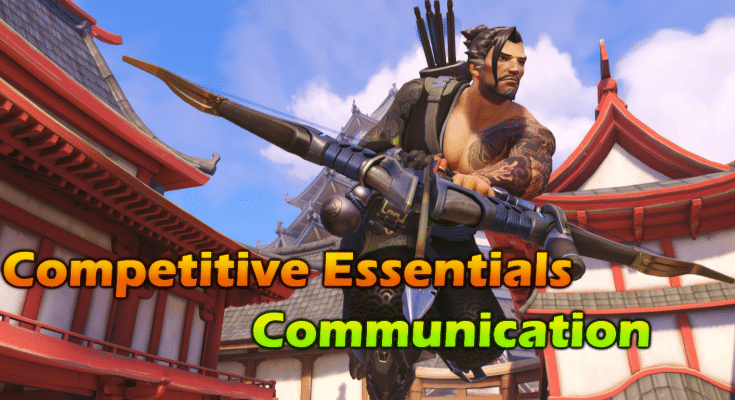 Competitive Overwatch Essentials: Communication - miso! Before you start a competitive match, there are a few prerequisites which must be met beforehand. Most problems in multiplayer team-based games occur due to communication, and it wouldn’t be a stretch to say that problems in general hinge on a lack of communication! For this reason, the first part of this guide will teach you how to communicate properly. 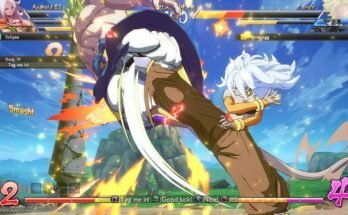 To those new to this series, read this post to get in the swing of things! Microphones are extremely important for climbing the competitive ladder. Although it’s self-explanatory, microphones remove the need to type, which saves a lot of time and is more practical. It’s understandable that not everyone can talk (be it domestic issues, anxiety, etcetera), although you as a player must try best you can to communicate in another way that doesn’t hinder teamplay if so. This can be achieved by typing your gameplan to your team whilst waiting for the round to start, or using appropriate emotes and sprays to express yourself. If you can type quickly, use this to your advantage! A pet peeve of many gamers is due to microphone volume and mouth proximity. Nobody likes having their eardrums burst, after all. 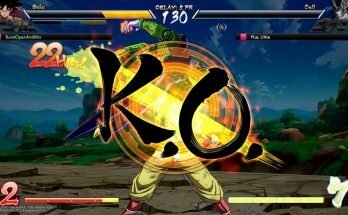 Test your mic before you enter competitive play. Even if you are confident that your mic is pitch perfect because you constantly call your friends on your VOIP service of choice, it may not be in actuality. If you’re in a Discord voice channel, make sure you join team chat for those not in the voice channel! Avoid putting your mic too close to your mouth as that is disruptive, and ensure your background is not too noisy. Your microphone volume should be at a decent level so that others can hear you with the default Overwatch settings. 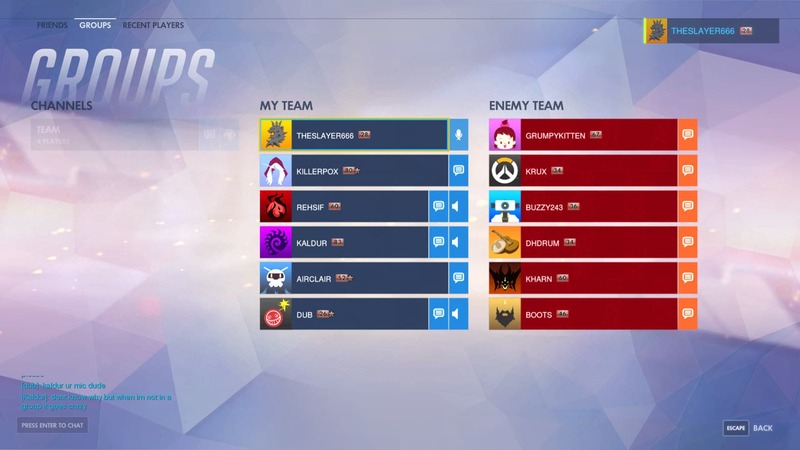 Ensure that you join team voice chat (dubbed ‘comms’) at the start of each game. If someone is obviously toxic, sour or just having a plain ‘ol bad day (it happens!) and being quite passive-aggressive, mute them immediately. Do not leave team chat under any circumstance, as it will hurt your coordination. Avoid addressing the toxic player as much as you can, and mute their text chat if they proceed to rampage in chat. Being a diplomat only works so much, and your best bet to calm any retaliating teammates is to tell them to mute the Rager. This is all a key part of managing tilt, and this will be discussed further along in the guide. You can test all things regarding your mic quality with Skype’s ‘Echo and Sound test’, and it only takes a minute! Testing, testing, 1, 2, 3… Can you hear me? Perfect! Now that you’ve learned about Communication, it’s time to move onto the next guide! 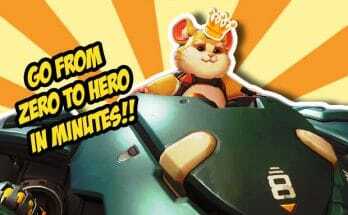 Previous Article Brigitte Gets Mega Nerf!! Plus New Free Widowmaker Skin!! Next Article Overwatch: How to Unlock 5 Pixel Sprays Instantly!! !